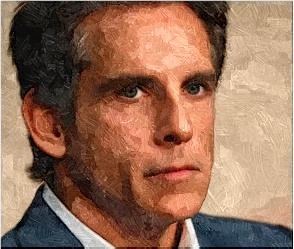 Ben Stiller expressed his support to build homes for the veterans and soldiers in a video. The “Zoolander” star joins other celebrities in a huge online auction for Veteran’s Day. The auction had items, which were opened for bidding, including a pair of Cher’s Louboutins, a golf bag signed by George Clooney, sneakers worn by Ellen Degeneres, lunch with CNN’s Jake Tapper, courtside seats to a Mavs game from Mark Cuban or Beats headphones signed by Dr. Dre. Fans could avail the memorabilia of their favorite celebrities before the November 14 deadline. 100 percent of the auction sale would go to Homes for Our Troops, which helped in building houses for wounded veterans.